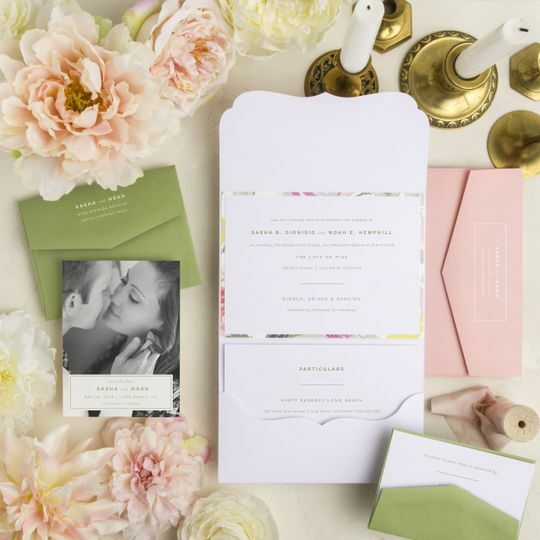 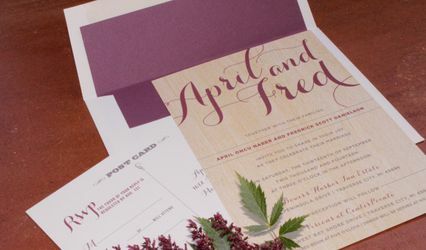 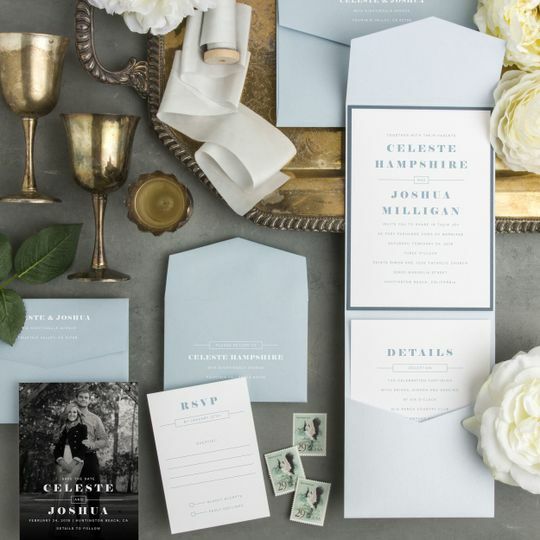 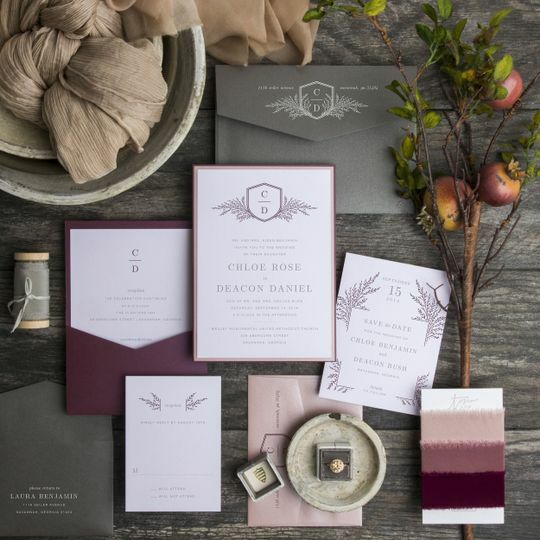 We are proud to offer the widest array of jaw-dropping custom invitations and announcements. 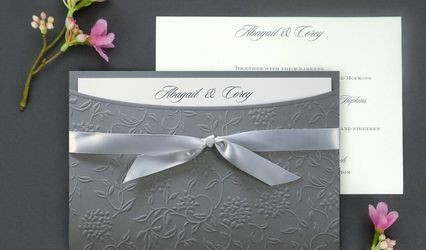 Choose from more than 300 designs or build from scratch. 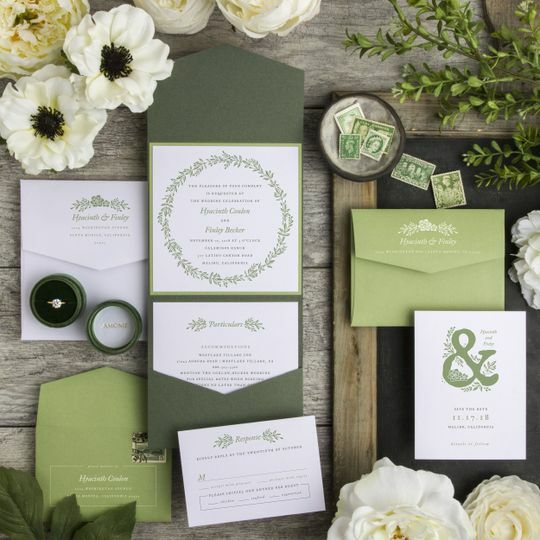 Personalize every aspect with your color palette and your favorite enclosure, scored stock or layered card. 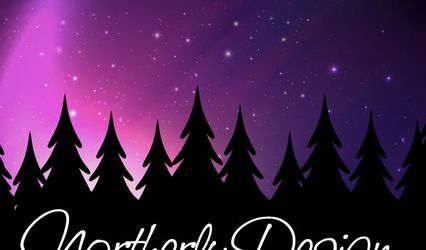 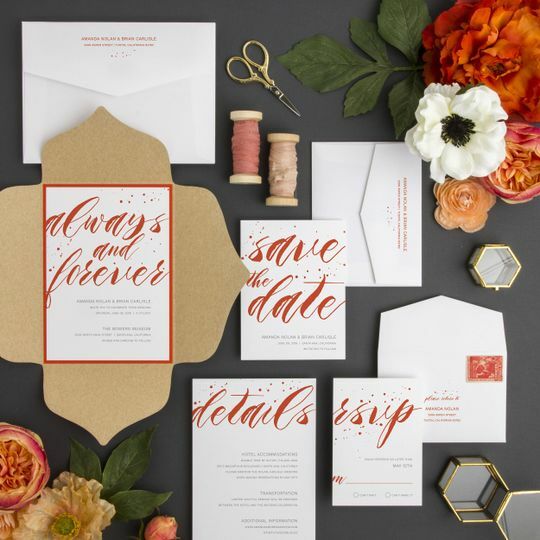 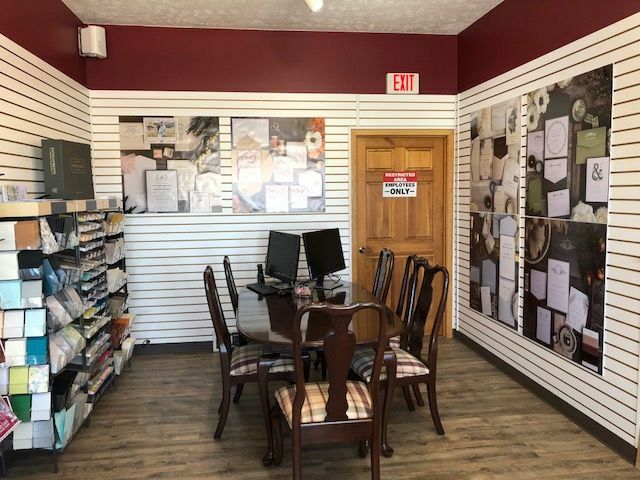 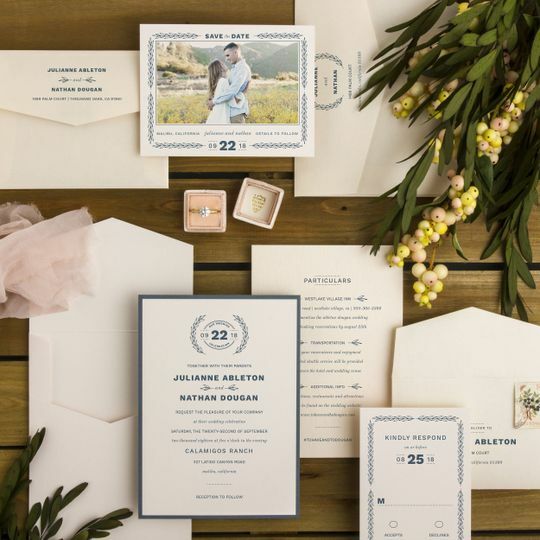 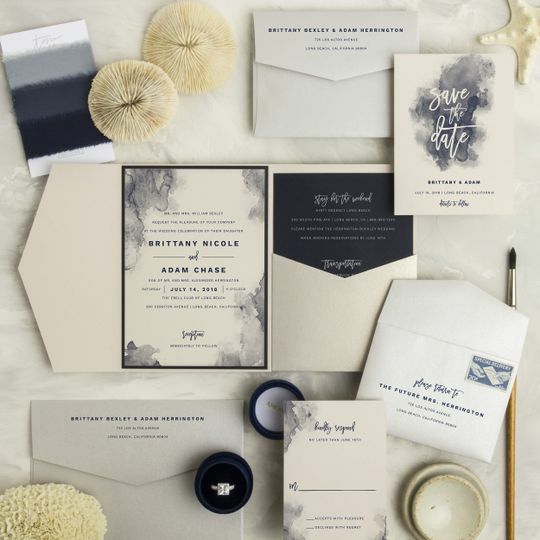 Whether you shop our products a-la-carte to create invitations and announcements that we can design, print and assemble or you work with one of our expert designers to help you create custom invitations and announcements we know you will be happy with our commitment to quality!